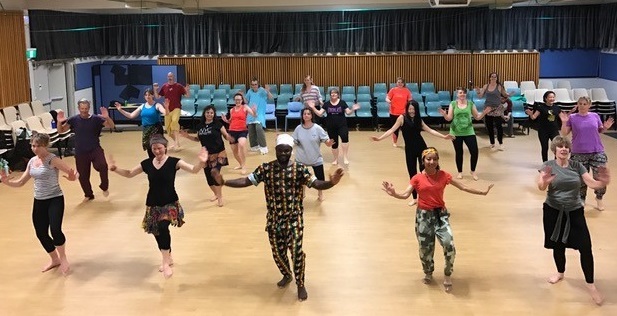 We are very lucky to have world-renowned Bangourake, from Guinea in West Africa, delivering African dance classes right here in Canberra! 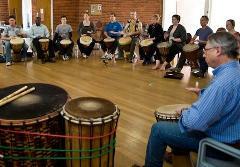 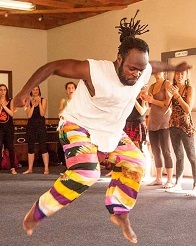 Accompanied by live drumming, these classes are a great way to work up a sweat while enjoying learning the funky moves of traditional West African dance. 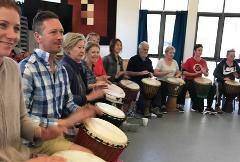 All levels are welcome.